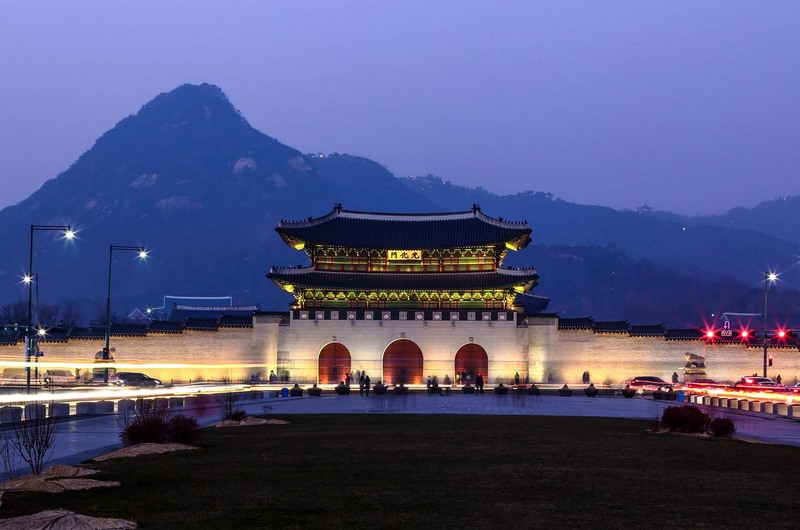 The Seoul Metropolitan Government (SMG), in collaboration with city inhabitants, has selected the 10 most beautiful night views of the South Korean capital. 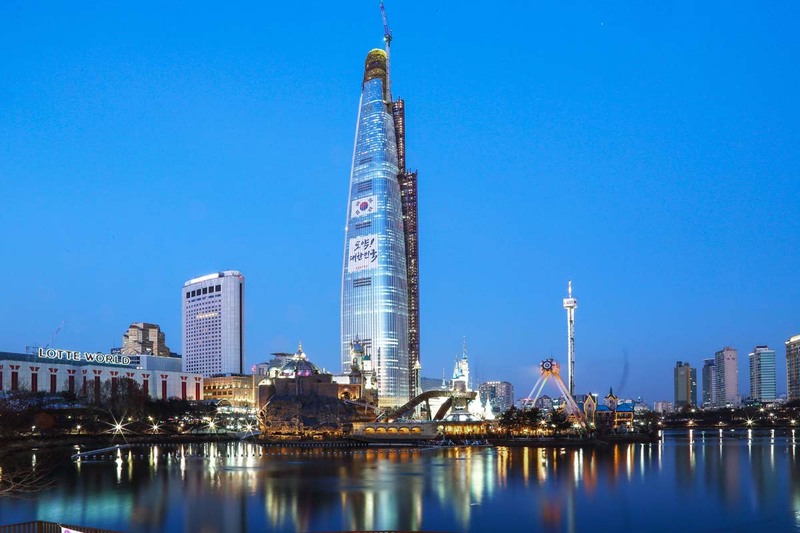 These top 10 sites are easily accessible locations where citizens, as well as the approximately 13 million yearly tourists looking for a unique nighttime experience in Seoul, can admire the lights of the city. This is the result of an initiative launched by SMG, in 2015, in which the public was invited to “Find the 10 Best Night Views of Seoul”. Out of the 160 spots suggested by the public, 10 viewpoints were finally selected by a jury composed of experts in design, tourism, history and photography. 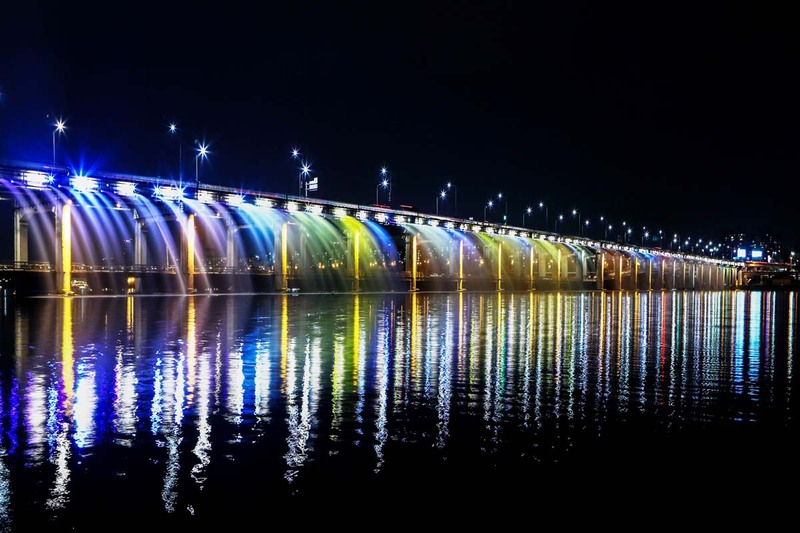 Amongst the selected venues are Gwanghwamun Square, Banpo Hangang Park and Bugak Mountain Skyway. The night view spots, which are easily identifiable due to creatively designed gobo lighting, also include information signs tailored to match the existing terrain and surrounding landscape. “In the future, we plan on expanding to 20 viewpoints to help people discover the hidden beauties of Seoul through light,” adds Kim Yeong-su.